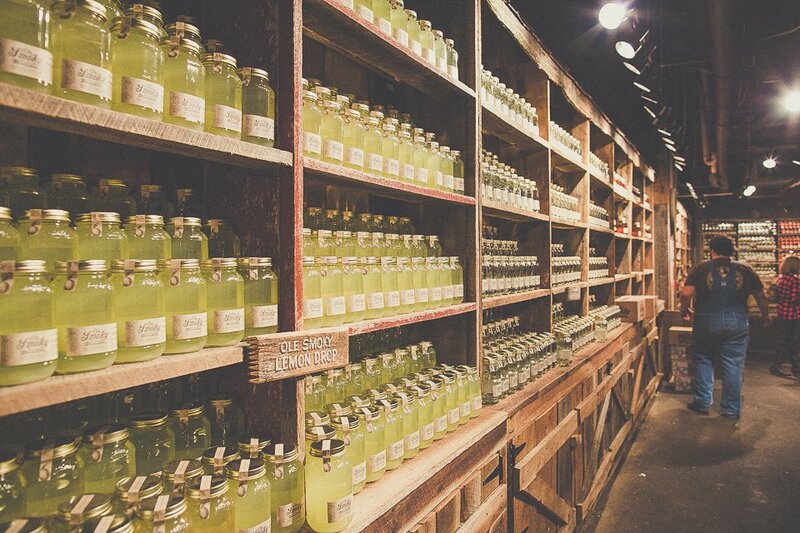 A visit to Ole Smoky Moonshine is a true Appalachian experience. 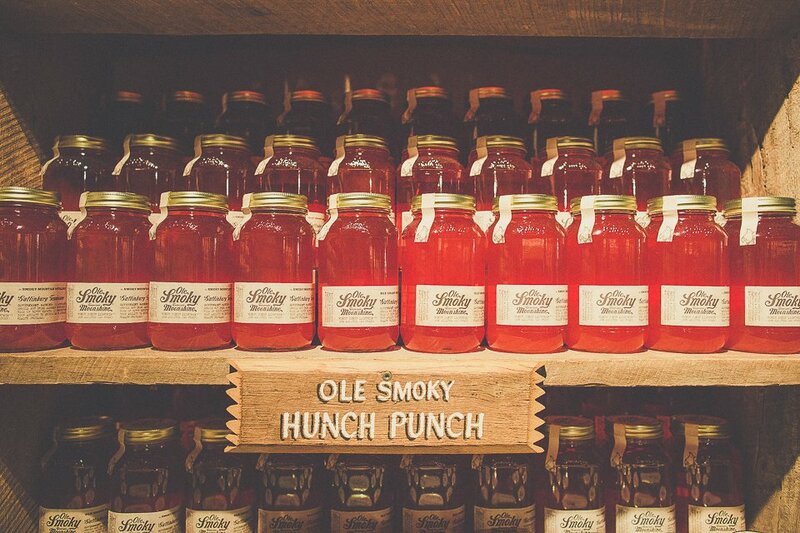 The mountain-made Moonshine is not cheap, but it’s authentic and well worth its $30 price tag. 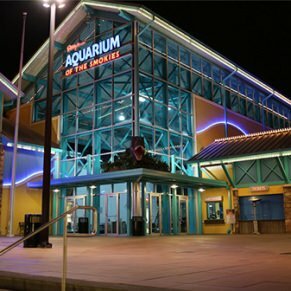 Even if you don’t buy anything, the $5 Moonshine tasting and distillery tour make this a worthy stop. 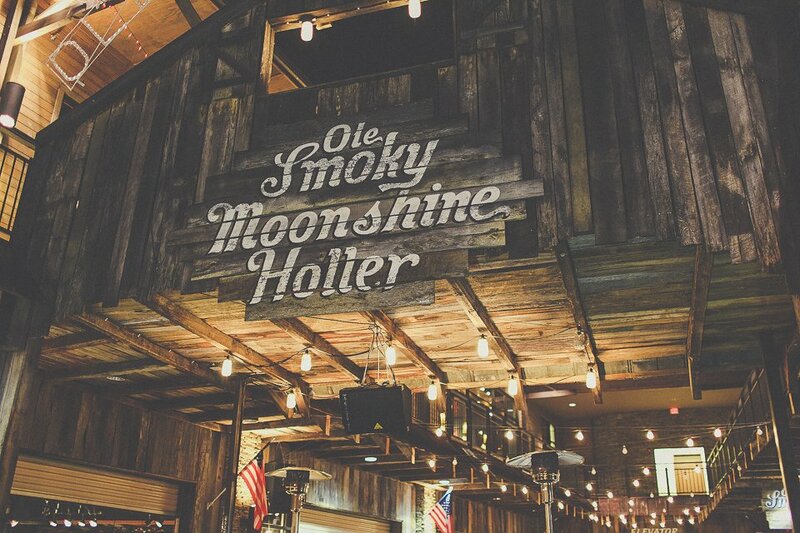 Ole Smoky Tennessee Moonshine, which is conveniently located in Ole Smoky Holler in downtown Gatlinburg, originally opened during the 2010 July Fourth Weekend. 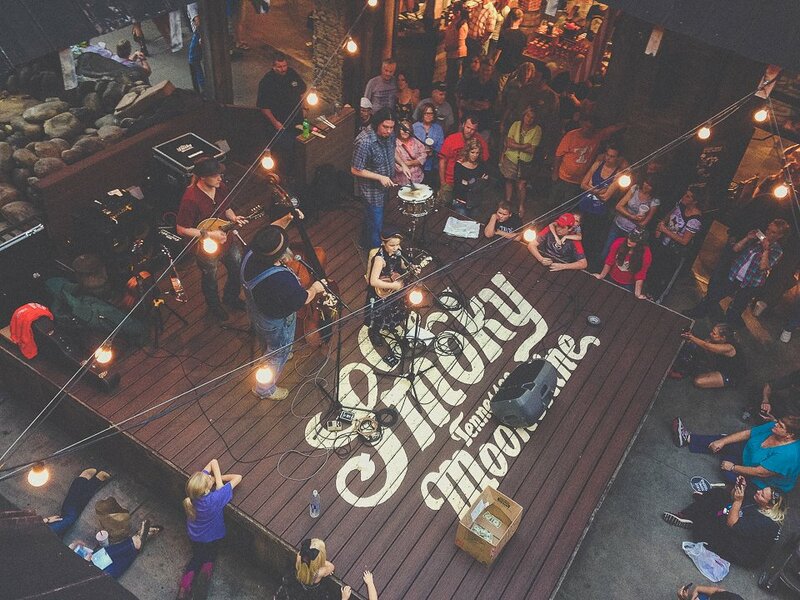 When they opened, Ole Smoky Moonshine was the first and only federally licensed distillery in all of East Tennessee. 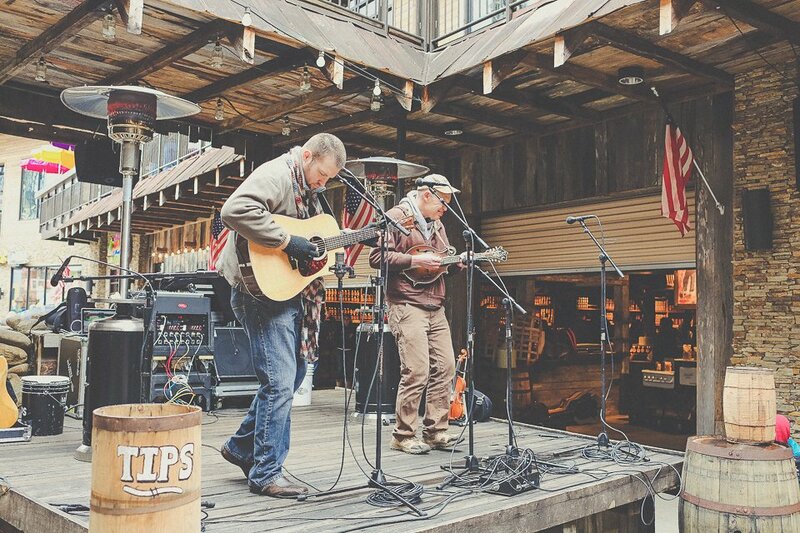 Now, the popular Moonshiners’ little ‘hideout’ is one of the most frequented tourist spots in the Smoky Mountains. 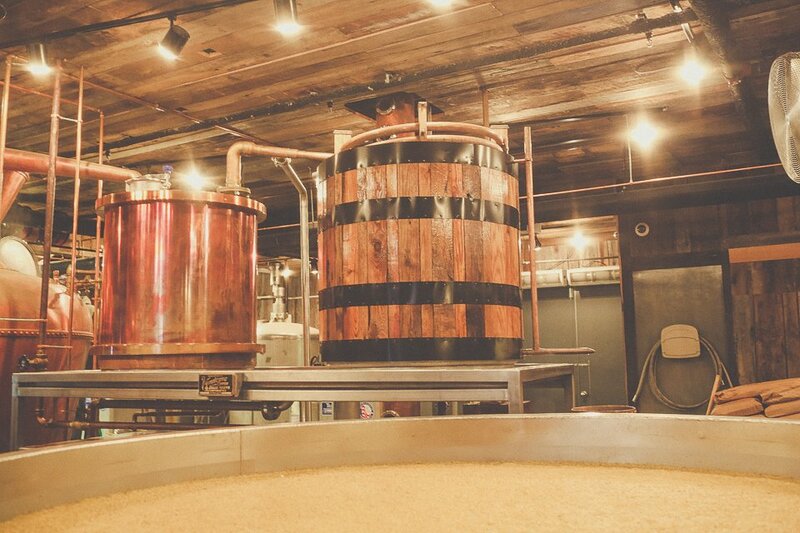 Prior to reaching the Ole Smoky Moonshine distillery, the unique aroma of fermenting grains will confirm you are in the right spot. 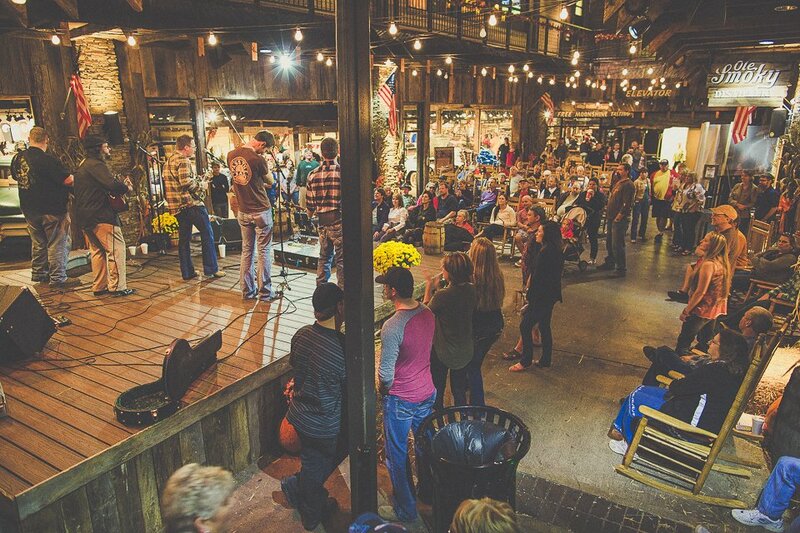 After passing a small stream, rocking chairs, and a stage with live music, you will reach an authentic working moonshine still. 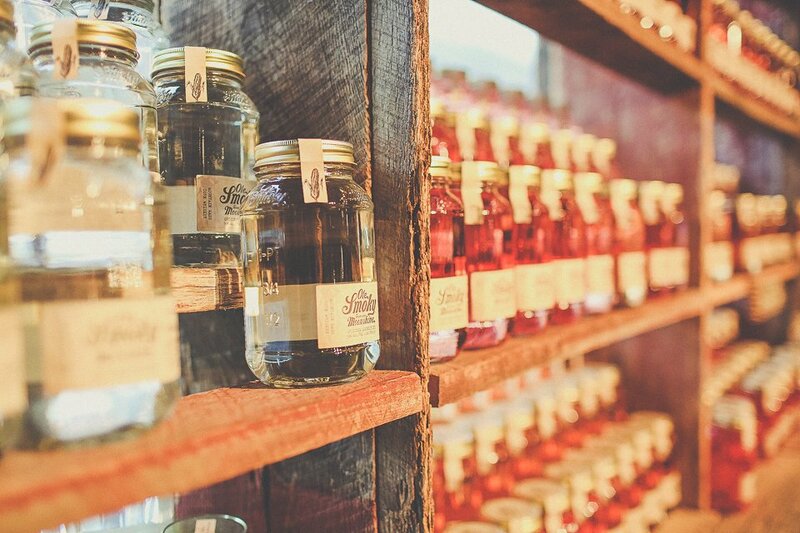 Here, you will have the opportunity to learn about the history of Tennessee moonshine and experience the distilling process from beginning to end. 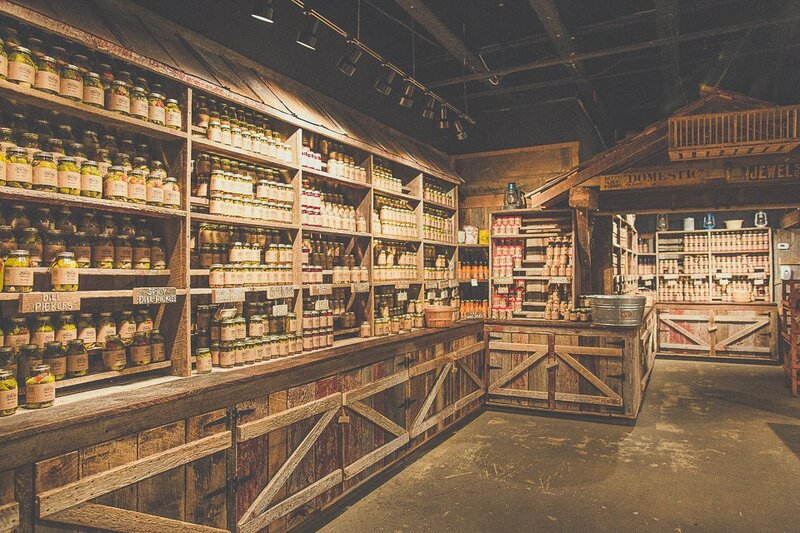 The walk-through museum is free and is sure to give you a new appreciation for the moonshine you are about to taste. 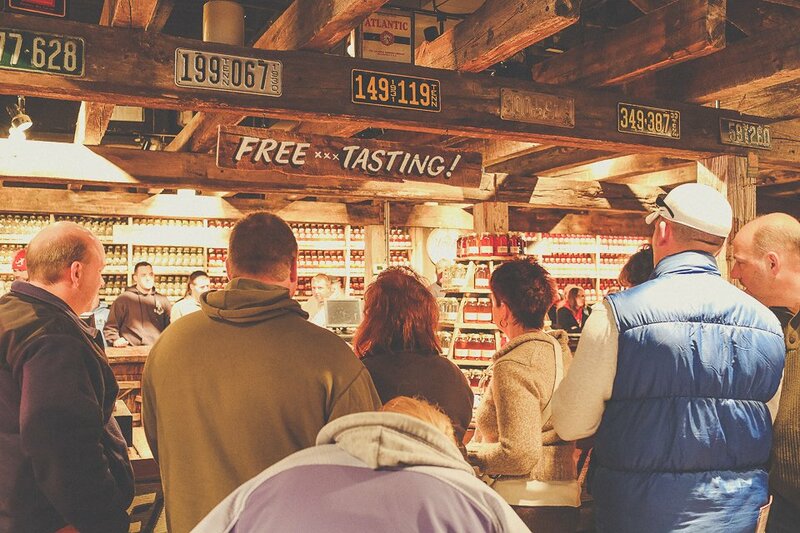 At the conclusion of the tour, you will have the opportunity to stop at the Moonshine store to sample the traditional flavor . 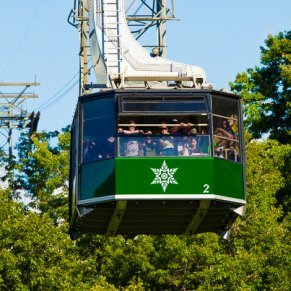 . . and the apple pie, peach, blackberry, white lightnin’, and the other seasonal flavors. 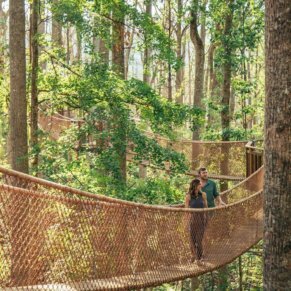 The charge for sampling the moonshine is an affordable $5. 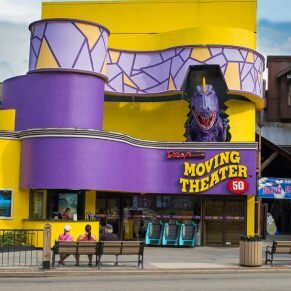 However, if you purchase anything in the store, the $5 fee is applied towards your purchase! 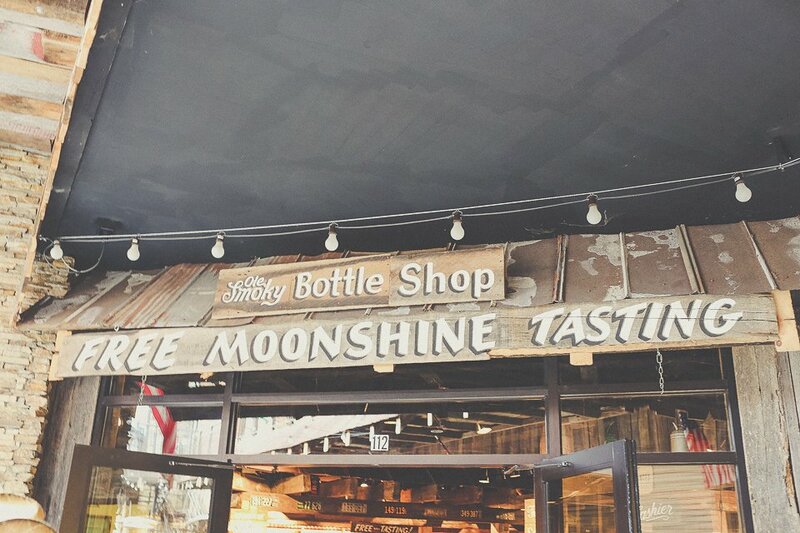 This is the correct choice for those wanting the ‘authentic’ moonshine experience. 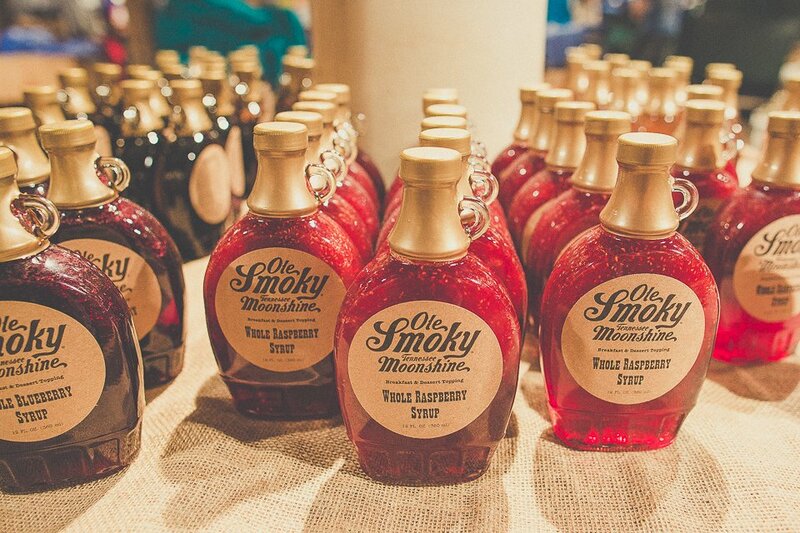 A combination of 80% corn and a top-secret ingredient results in a high-octane, bold flavored moonshine. 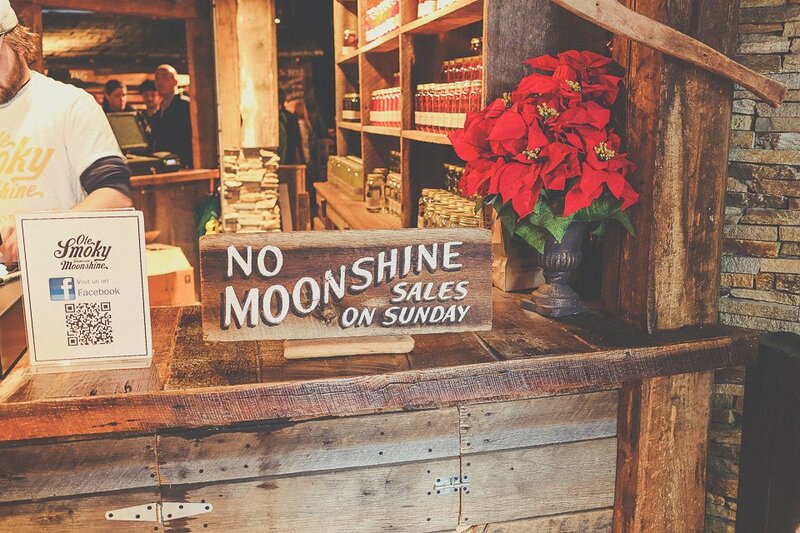 If you like mixing Moonshine Margaritas, Moonshine Mojitos, or any other mixed drink, White Lightnin’ Moonshine is the perfect choice for you. 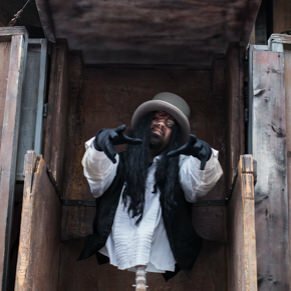 This strong drink has been distilled six times and has a smooth finish that makes it the perfect substitute for vodka, gin, or tequila. 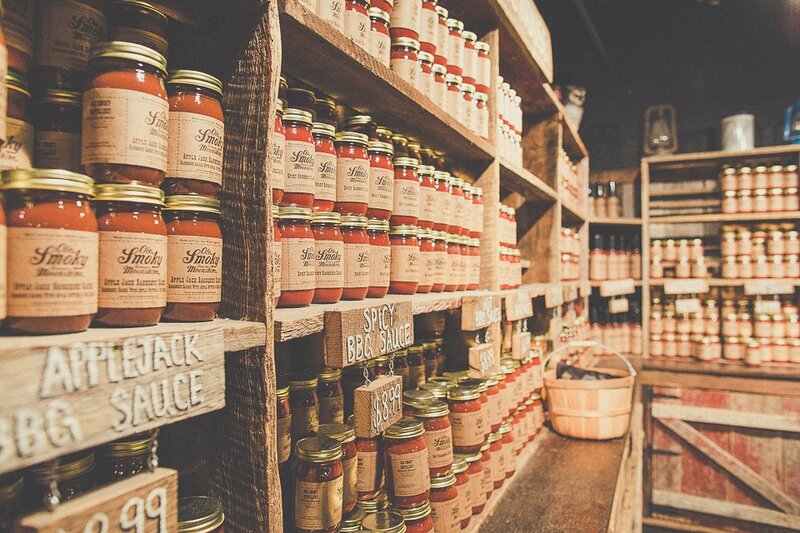 They don’t call it ‘A Party in a Jar’ for nothing. 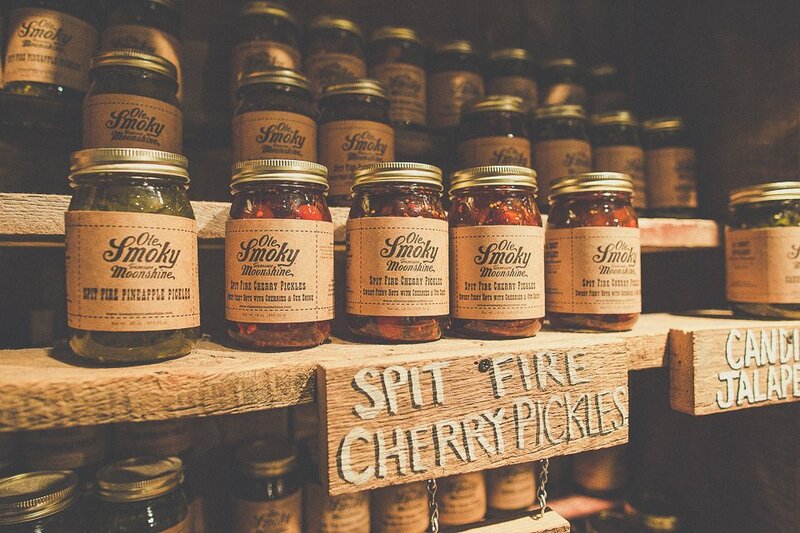 These mason jars are stuffed full of maraschino cherries that are thoroughly soaked in 100 Proof Moonshine. 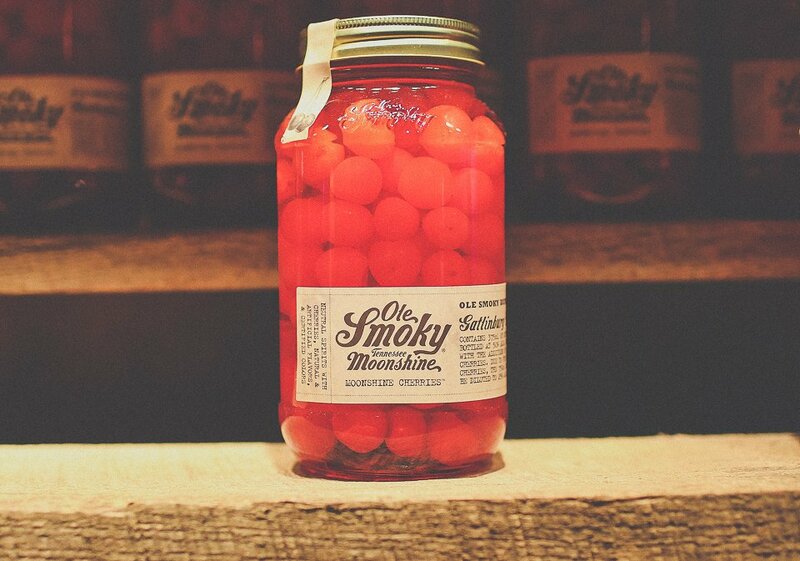 Once the cherries are gone, which won’t take long, you are left with Cherry Moonshine. 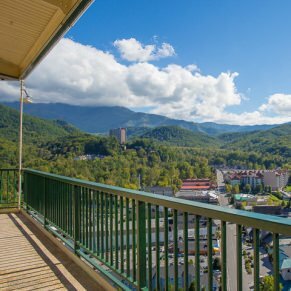 The perfect blend of pure apple juice, cinnamon, spices, and homemade moonshine will have you reminiscing about Grandma’s apple pie. 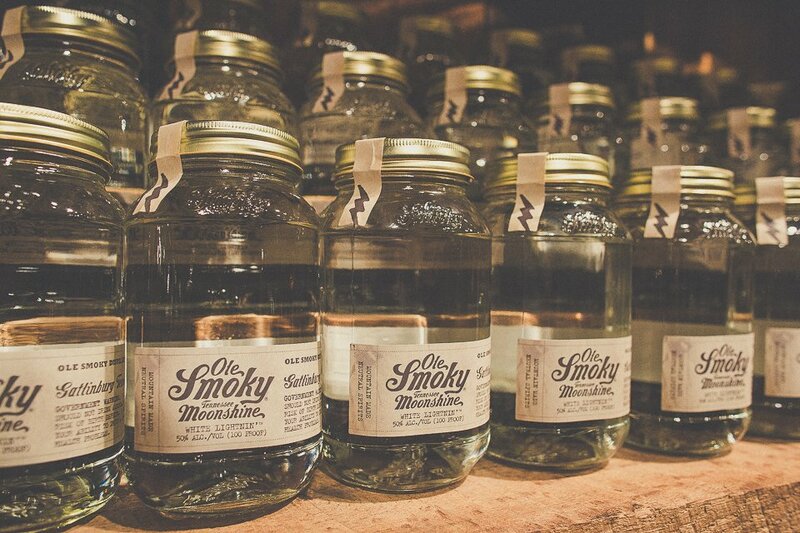 This Moonshine is only 40 Proof and slides down as easy as a bit of apple pie. 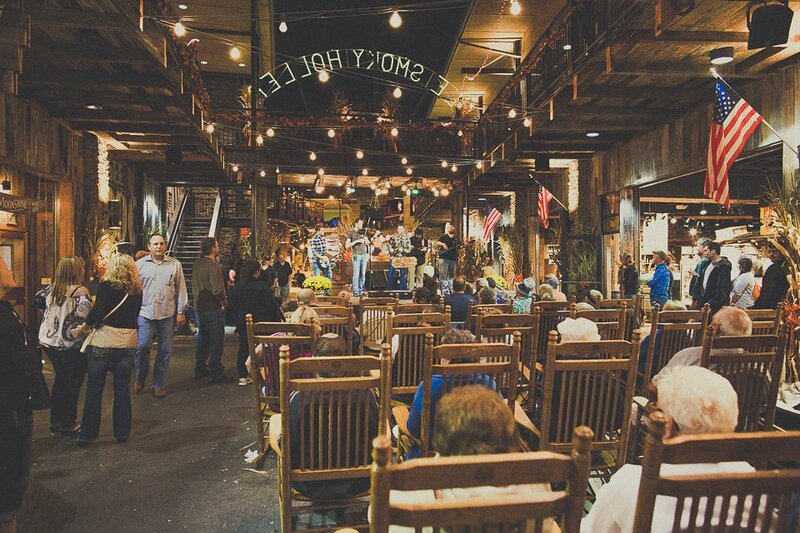 In front of the Ole Smoky Moonshine gift shop is a relaxing courtyard area filled with rocking chairs, a small stream, and a stage that has live music during peak times. 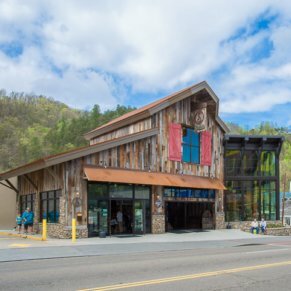 In addition, Ole Smoky Holler has several restaurants and shops for visitors to enjoy. 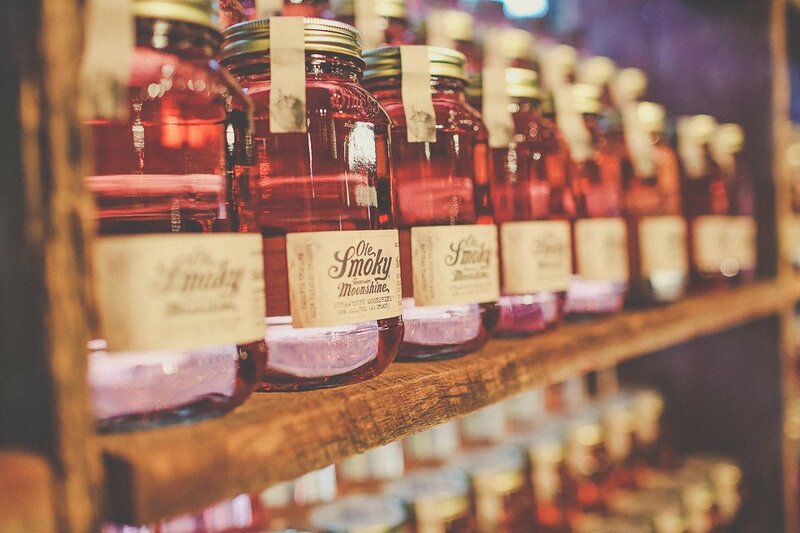 If you are looking for moonshine that tastes great, but is capable of sterilizing hospital equipment, you need to visit the Ole Smoky Moonshine distillery. 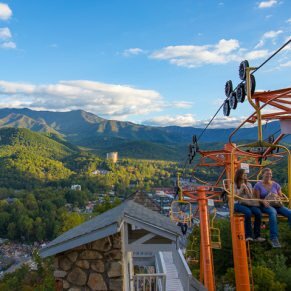 The Moonshine tasting, distillery tour, and learning about the history of this adult beverage, is a fun and affordable activity that should be included on your itinerary.